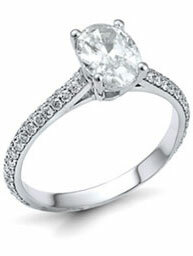 !Xam Diamonds is one of the premier jewelers in Toronto for a good reason: we know diamonds! 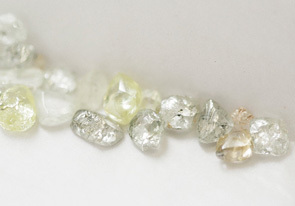 We make our custom wedding rings, engagement rings, and other jewelry on a promise of integrity and responsibility – we strive to make our diamond-buying process transparent and honest: our stones are sourced from only the most reputable diamond mines in South Africa, and we keep our customers in the loop every step of the jewelry making process. 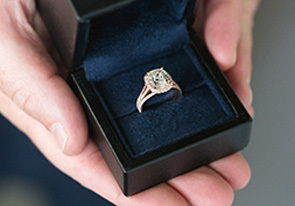 If there were ever a moment when a diamond purchase has to be right, the choosing of an engagement or wedding ring is that moment. That is where !Xam Diamonds shines. Every piece we create is bespoke, a completely unique wedding band, engagement ring, necklace, or set of earrings for you and you alone. 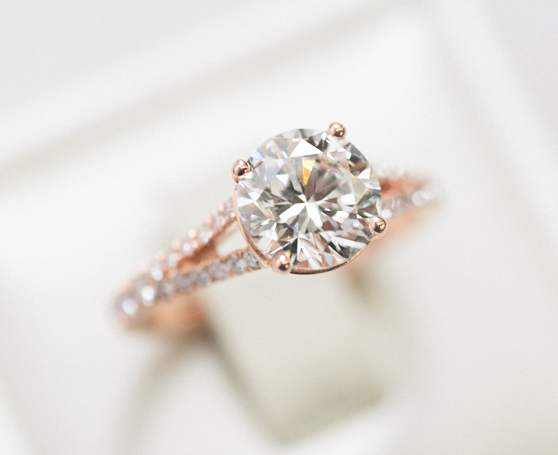 Our Toronto jewelry gallery and manufacturing workshop features a sparkling selection of diamond engagement rings, custom wedding rings, bespoke earrings and artisan jewelry on display to inspire your imagination and help guide the design process. All our gems come from suppliers known personally to us, so we can be certain of their origins and environmentally sensitive production. We work with reputable diamond mines in South Africa to ensure quality, compassion, and transparency throughout the process. In search of an important gift for someone? Our studio has a carefully-curated selection of ladies’ rings, earrings, bracelets and necklaces for sale. 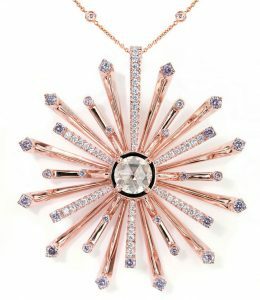 While most of our work is in handmade, unique jewelry pieces, this ready-to-wear jewelry collection for sale in our Toronto gallery is nonetheless made with care and precision, presenting only the highest quality wedding rings for men and women, engagement rings, necklaces and earrings. 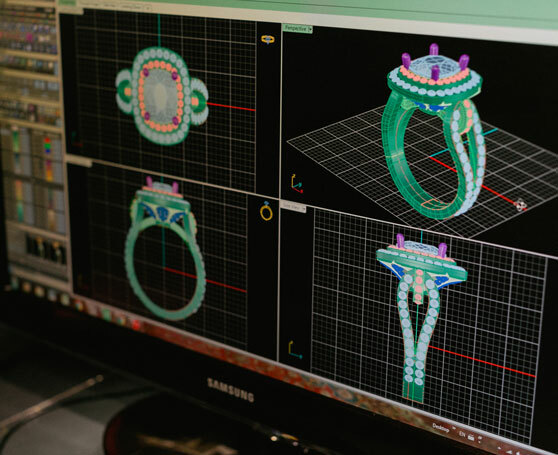 Our designers and gem experts work patiently one-on-one with you, to bring your vision to life in a design that is uniquely and specially yours. 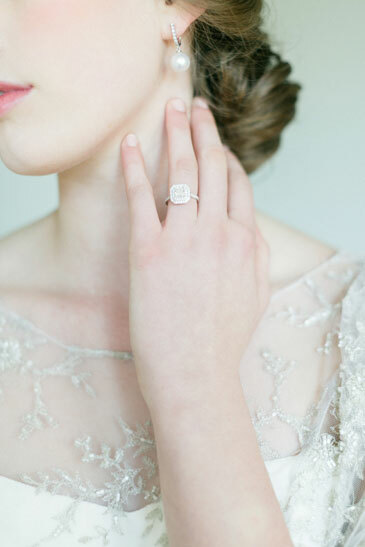 Craft a custom wedding band, hand-pick stones and metals to make the perfect custom wedding ring, a unique engagement ring, or other bespoke jewelry piece that speaks to your individual style. 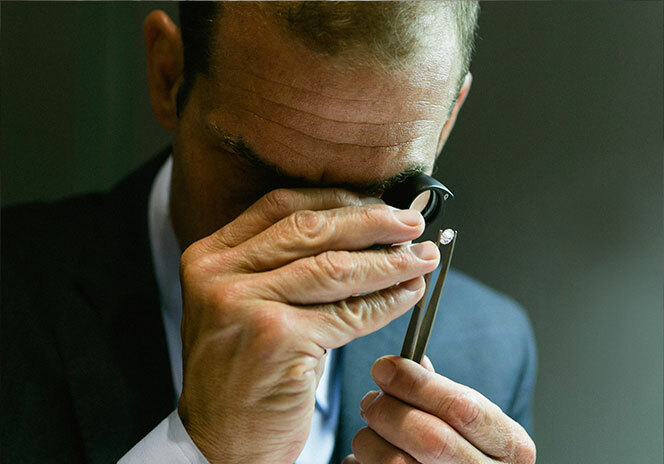 Whether you order a custom wedding band design or choose from our ready-made jewelry collection, you always enjoy attentive personal service and expert advice. Because we work directly from our studios and purchase gems direct from the source, we can offer you superb quality and service at advantageous prices. Because we want to give our clients the best possible surroundings in which to choose jewellery, you won’t find !Xam jewellery in a retail store. Instead, we invite you right into our design studios which double as a jewelry showroom and gallery, situated in the heart of Toronto. There, in an atmosphere of unhurried calm, you get our undivided attention … and can enjoy the experience to the full. 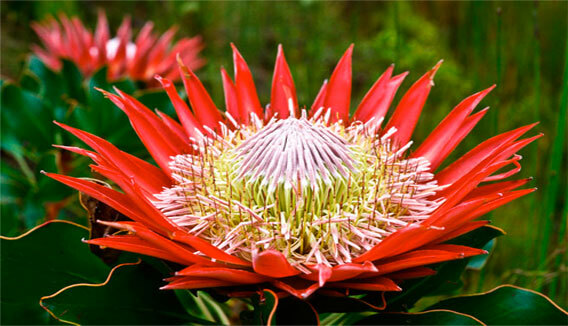 This spectacular flower, the King Protea, is the symbol of the country that gave !Xam its name and its beginnings – “!Xam” is an African word that means “community”. Our company is named in honour of that concept and that magnificent country.